We are so excited to announce the newest batch of Articulate Guru Award winners. 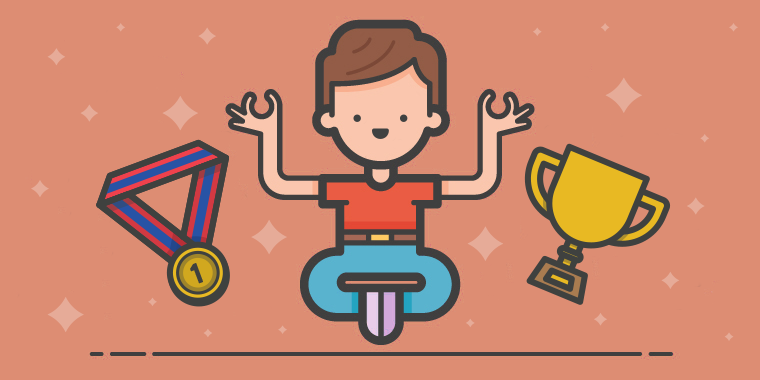 We host the Articulate Guru contest to inspire e-learning creators to push the boundaries of their creativity and the power of Articulate software. Community members create beautiful, innovative, and fun e-learning examples to show off their skills and earn some sweet recognition. And this year’s examples totally knocked our socks off. For a detailed description of each winner, click on over to the E-Learning Heroes announcement. We’re also super excited to share that we’ll have a new series of guest blog posts authored by the winners, sharing their processes for creating award-winning e-learning. Stay tuned to E-Learning Heroes for more.